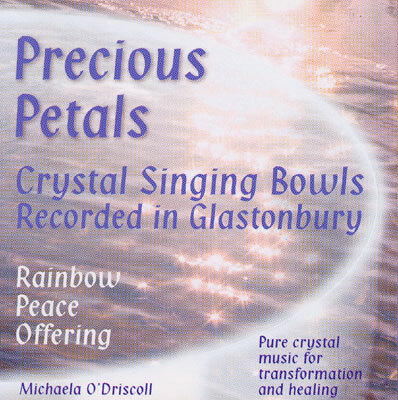 Crystal Singing Bowls recorded in Glastonbury. Pure crystal music for transformation and healing. The CD is intended as a healing session. Offerings were made when it was recorded and it is intended to promote healing, peace and connection to spirit.